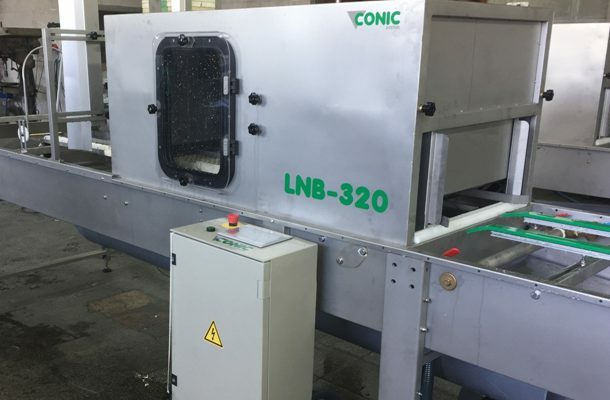 Last April, Conic System added, to its catalogue, the New Trays Washing Machines LNB320 with the new managing program in the Touch Screen Control Panel with the PIC300 microprocessor made in CONIC. That Touch Screen has a very easy Graphic Interface to use the whole line. Tray Shaker to empty the alveoli. The trays enter to the line with the alveoli down. 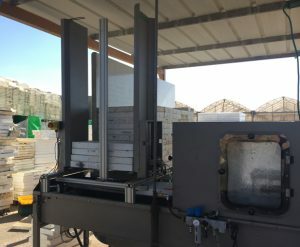 Washing Units with 1 or 2 heads depending how dirty are or the speed desired. Trays Rotator to leave it with the alveoli up. 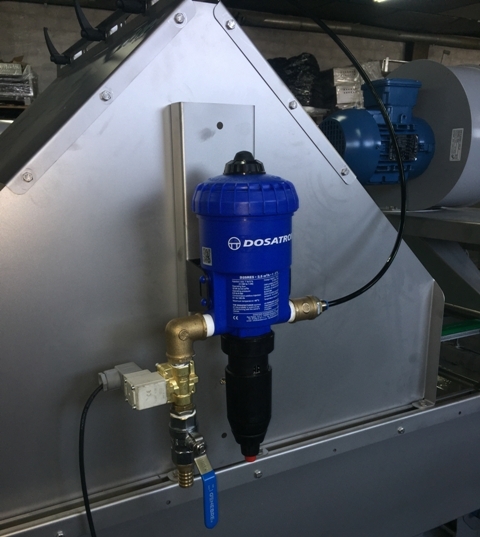 Disinfection Section with a bell to apply phytosanitary products by means a Dosatron®. Painting Section with another bell to apply products to avoid the roots to engage the alveoli walls. 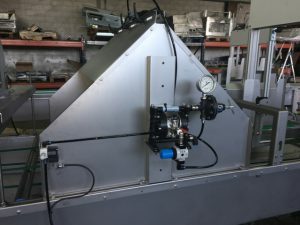 If you need to wash your trays or the trays of your Neighbors, or to upgrade the functions of your trays washing machines, just contact us or send a e-mail to sat@conic-system.com and we will propose you the best solution.